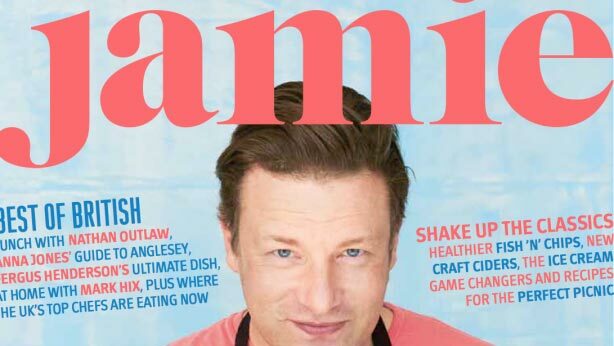 A Shropshire pork pie has been voted the tastiest in the country by celebrity chef Jamie Oliver. The pie, by Eley’s of Ironbridge, was voted No.1 in a blind taste test for Jamie’s best-selling Magazine – bumping patented Melton Mowbray pork pie makers Dickinson & Morris into second place. 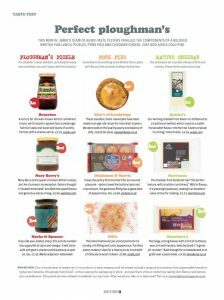 The taste test results are revealed in the June 2017 issue of Jamie’s Magazine in a feature asking ‘what makes the perfect Ploughman’s?’ After scouring the country, they rate the top 3 cheddars, pickles and pork pies. The pies were judged on their appearance, their texture and their flavour. Pork pie baron Richard added: “Many, many outlets were invited to take part in the initial taste test and we thought ‘let’s do it’ – we believe our pies are fantastic. “When we heard we had made the Top 10 shortlist nationally we thought wow, what a fab result. To not only make the Top 3 but be judged to be the best is amazing. Richard’s brother Tom Eley was responsible for making the two pies sent in to judges for final taste tests. “I just made them exactly as I make all of our pies as it was important to us that the judges tasted what we make day in day out,” said Tom. World famous Eley’s of Ironbridge have been making their hand-raised pork pies to a secret family recipe for 50 years. The pastry is balled by hand then the pie is raised around a traditional dolly. Councillor Nicola Lowrey, borough councillor for the Ironbridge Gorge on Telford & Wrekin Council, said she was thrilled with the news. She said: “This is fantastic news not just for Eley’s, but for the vibrant business community in our internationally renowned World Heritage Site of Ironbridge. “It is wonderful to see a thriving, locally grown business continue to build on its rich history. Winning such a prestigious and well-recognised award on a national platform is positive for all of us, and we should all be very proud.